See first-hand Beamr’s content-adaptive bitrate (CABR) technology and discover why the world’s biggest broadcasters, MSOs, OTT service providers, and video platforms, rely on our video encoding and optimization solutions to reach more customers with higher quality video. Beamr's content-adaptive optimizers enable the highest quality video at the lowest bitrate possible for H.264 files. Beamr’s HEVC & H.264 codec SDKs power some of the largest video distributors and streaming services in the world. Beamr’s virtualized transcoder is the most flexible and highest performing for live and VOD workflows. Experience the perceptual quality of Beamr’s CABR technology by selecting a video and moving the bar to compare the original encode to the optimized version that is up to 40% smaller. “Pretty impressive... I could barely discern any difference, and certainty not which one is more “original” looking”. “If you’re spending big dollars on bandwidth, Beamr represents an opportunity to reduce it significantly, essentially delivering the benefit of HEVC/VP9 without the implementation hassles”. 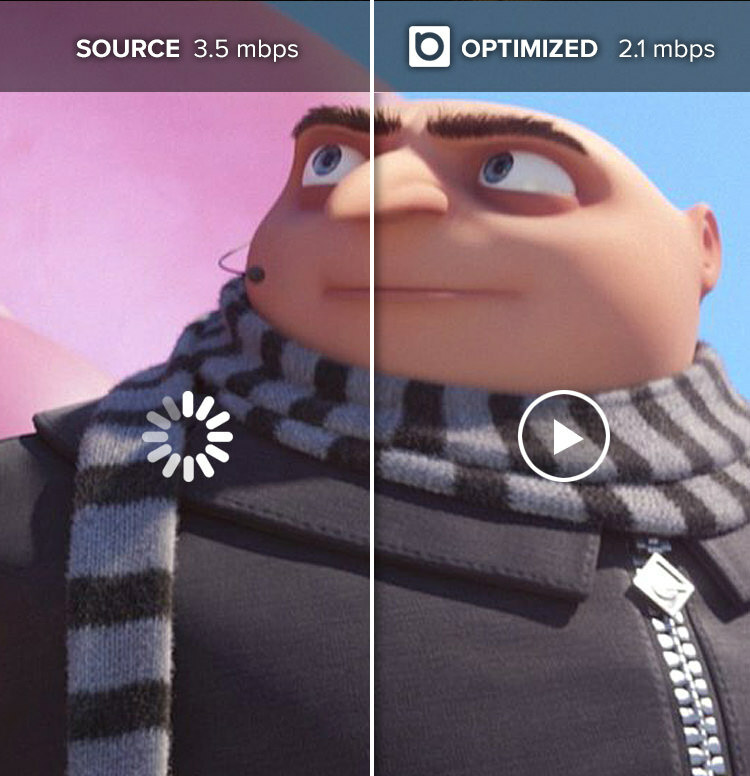 Guarantees the best quality at the lowest bitrate possible is always achieved. on public or private clouds including SaaS. Closed-loop perceptual quality measure ensures original quality is always preserved. Dolby Vision, and resolutions up to 8K. Mobile, Satellite, and DTH applications. Learn how you can get 100 free hours every month of HEVC and/or H.264 transcoding.